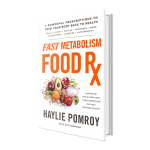 When I started reading the introduction to Fast Metabolism Food Rx where the author, Haylie Pomroy, shared her own very serious medical challenges, I about hit the floor. I mean… I just couldn’t imagine dealing with all of that. Wow. 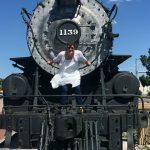 As I continued to read, I was blown away and so inspired to see how the nutritional content of food brought about such positive impactful changes in her health. 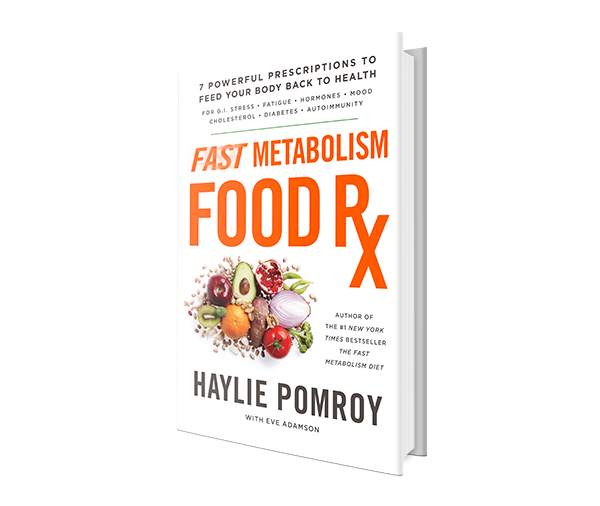 I partnered with Harmony Books to share about #FastMetabolismFoodRx with you! It seems so obvious that our pantries are medicine cabinets and that the nutritional content of what we’re eating directly impacts our health in both good and bad ways. Yet unless we know which foods target which specific body systems and health issues, we’re bound to do a lot of fumbling. That’s where the Fast Metabolism Food Rx book comes in. You start by taking a quiz to determine what your body is trying to tell you. • Do you have to drag yourself out of bed in the morning? • Do you have digestive issues like gas, bloating, constipation, heart urn, indigestion, or IBS? 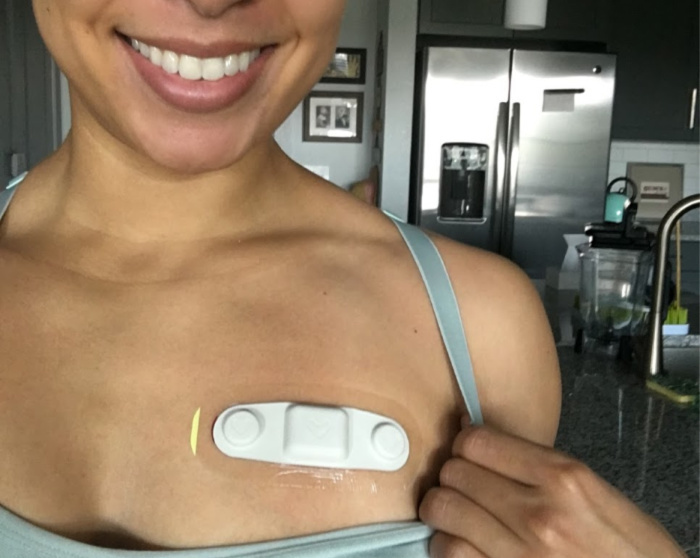 • Is your body depositing fatty tissue where it never has before? • Has your body changed into a shape you barely recognize? 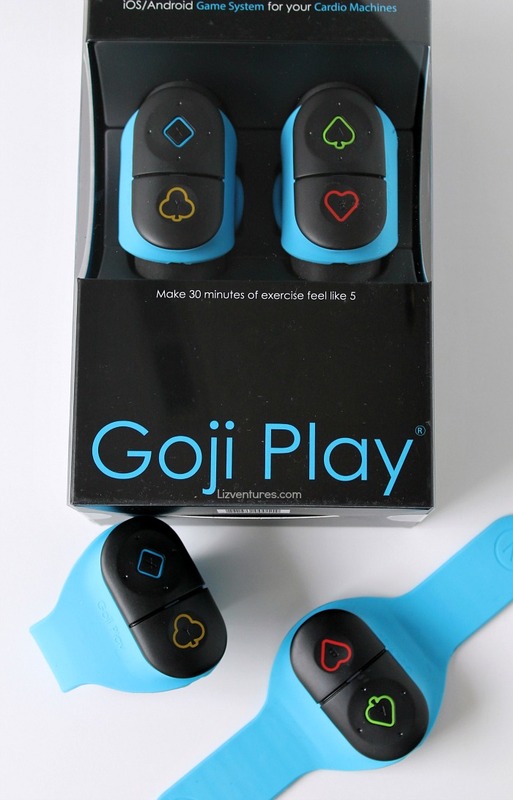 • Do you have problems with focus, memory, concentration or other cognition issues? 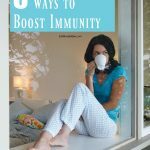 There’s a bunch more, but the process helps you connect to what your body is trying to tell you, and then the book teaches you how to use your pantry as a medicine cabinet and find your specific nutritional prescription. Our bodies are always talking, communicating their needs. We just need to learn how to listen to them. Sometimes they whisper to us—our energy is off, we just don’t feel right, we have indigestion or IBS, or our body shape is morphing in ways we don’t recognize or like. 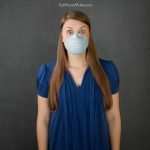 Sometimes our bodies speak up and change our biochemistry in order to get our attention, by pushing our cholesterol a little higher, making us irritable, reactive, or ‘foggy.’ At other times our bodies are screaming for help, we have become pre- or full-blown diabetic and our immune systems are confused and attacking us. Every one of these health signals hides a specific metabolic dysfunction, and for each food, not drugs, is the answer. 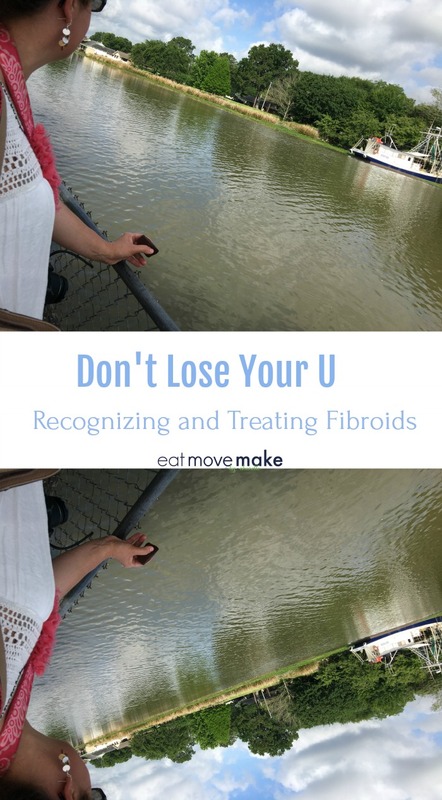 If you’re suffering from: GI issues, fatigue, out of whack hormones, mood and cognition difficulties, elevated cholesterol, blood sugar control problems, or an autoimmune problem, Food Rx has the personalized solution for you. In my case, Fast Metabolism Food Rx helped me realize that my foggy brain, forgetfulness and fatigue are part of menopause. Gasp. I had no idea, but now that I know, I can focus on eating foods that help manage the wacky hormone imbalances and help me feel a lot better. Knowing that food has so much influence over my symptoms is empowering. 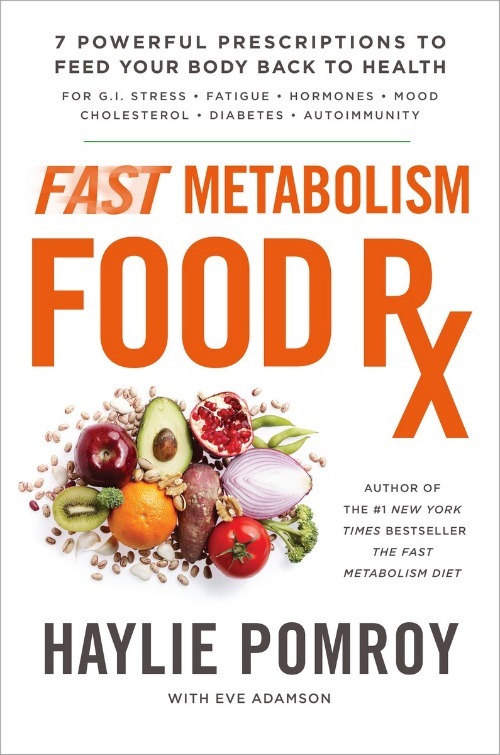 I’m so glad I was introduced to this book, and I encourage you to take a look at it and see how you can harness the power of food for your own health betterment. 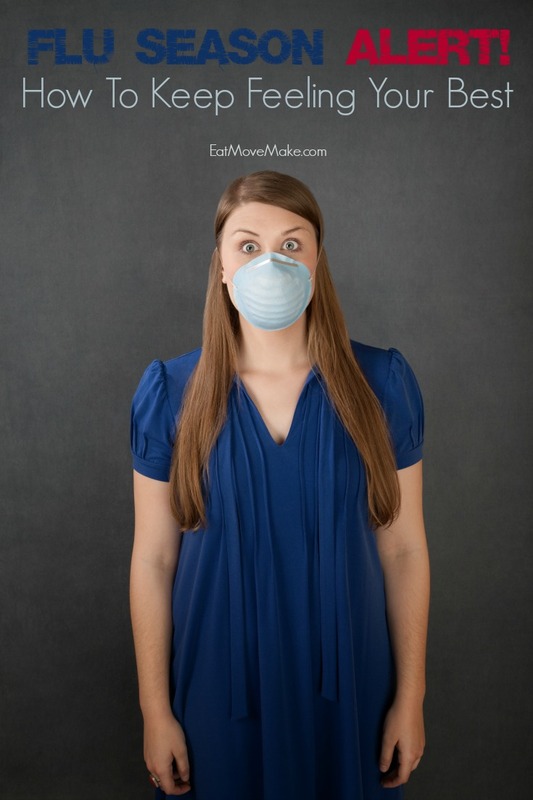 Do you have any health concerns you’d like to address by changing the way you eat? I see my daughter with her extremely fit and chiseled body every single day, and it would be so easy to get hung up on the fact I don’t (and can’t ever) look as spectacular as she does. But the truth is that she’s a motivator – a silent one. She never judges, shames, gives disapproving looks or says anything negative about the unhealthy foods that the rest of us might be eating. She just does her thing. 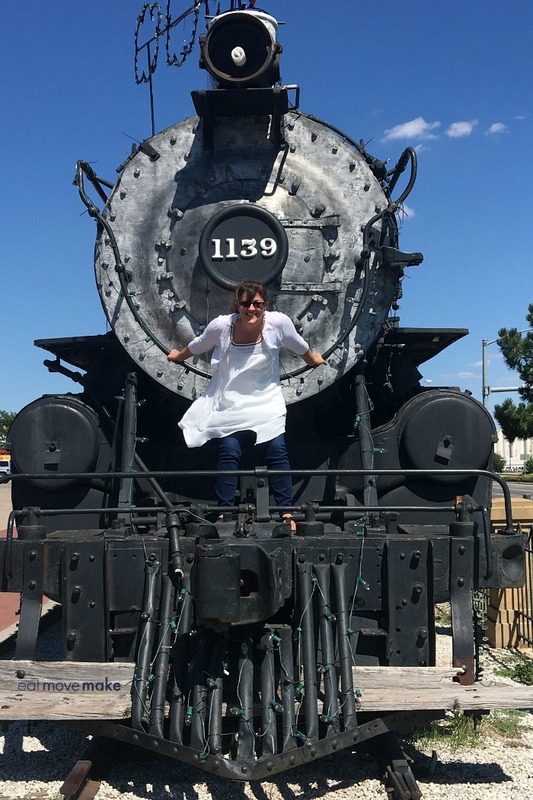 Her commitment to health is part of her very essence, and her energetic enthusiasm and zest for healthy living makes me want to be a healthier person too. And I love her for it. Sooooo…. baby steps for mama. And I started with the Smoothie King Change A Meal Challenge. 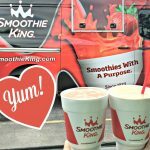 I replaced one of my daily meals this week with one of the 20 nutritious and filling meal replacement smoothies at Smoothie King. They’re high in protein (at least 10 grams), and that protein and fiber from the highly nutritious ingredients totally satisfies your tummy and keeps you feeling full longer. In fact, when I texted my daughter to tell her we had gone there, she asked how come she wasn’t invited since their smoothies are so high in protein. 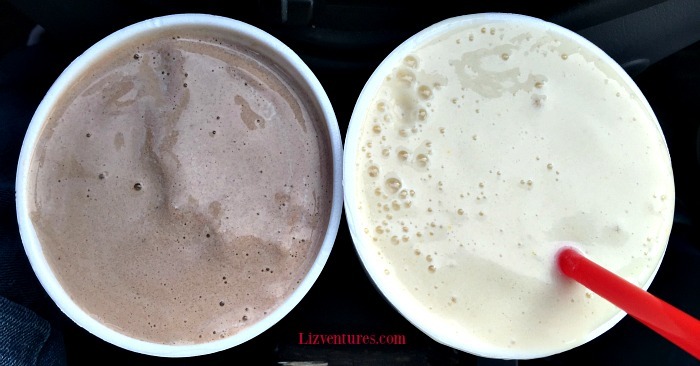 The 20-oz smoothies are all under 400 calories, which makes them so perfect for meal replacement. But Smoothie King is a bit of a road trip for me, so I took advantage of the fact I was there, and ordered the 32-oz size this time. 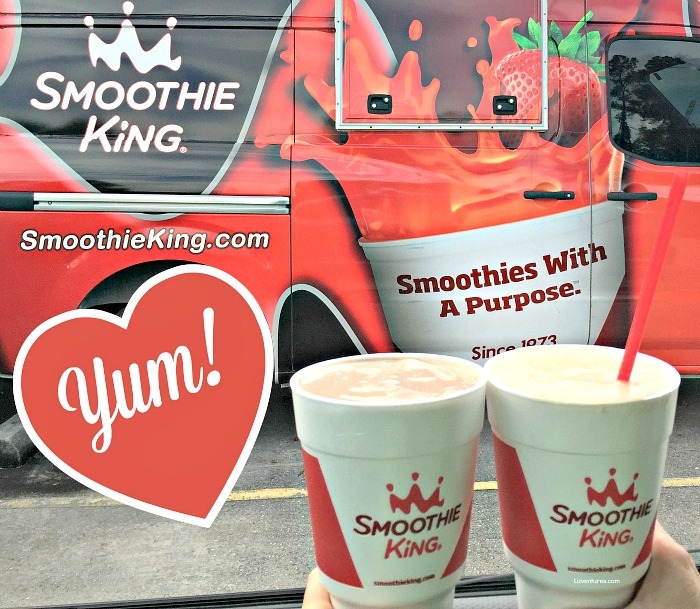 The meal replacement smoothies are high in protein, highly nutritious and highly filling, so they were the perfect road trip lunch for us! And here’s the thing… they taste great — super delish! You can’t even tell they’re full of protein and other good-for-you stuff! If you’re looking to live a healthy and active lifestyle too, consider Smoothie King’s “Change-A-Meal” Challenge as a great kick start to getting fit this year*. Not only will the sips be incredibly delicious, but you’ll have the chance to win #changeameal contest prizes, like free smoothies for a year, a Southwest Airlines gift card, a YMCA membership and more! Which of the Smoothie King Change a Meal Challenge meal replacement smoothies have you tried, or would you like to try? 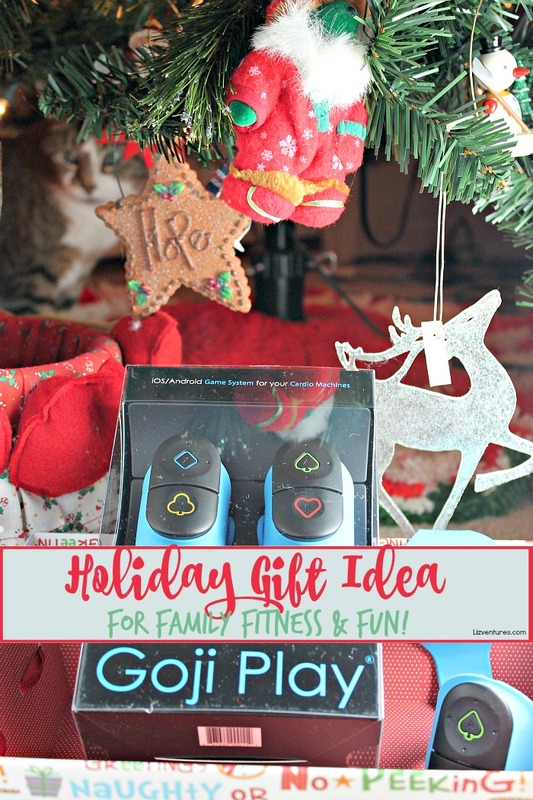 December is wrapping up which means we’re about to put the brakes on all the overindulgences of the holiday season. 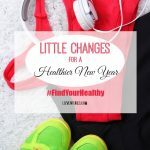 It’s definitely time to make little changes for a healthier new year. To be honest, I’d like to make humongous overnight modifications, but those never work for more than well, overnight. 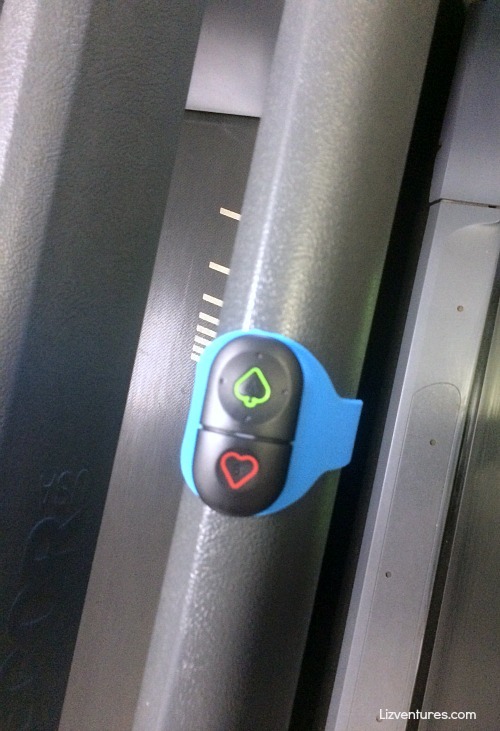 So we’ve come up with some realistic changes you can make to help you #FindYourHealthy in 2016. Sleep in your exercise clothes. When you wake up, you’re already dressed for a workout and a lot less likely to blow it off for the day. If sleeping in your exercise clothes is too dramatic for you, put them next to your sneakers at the edge of the bed so they’re the first things you see when you wake up. Shoes increase productivity in my world. Hate water? Drink it sparkled. Whereas I’ll only drink about 16 ounces of plain water a day, give me some flavored sparkling water and I’ll drink at least three times that amount. It’s taste bud and brain trickery at its finest. Be proactive. Take those vitamins and minerals. Look, I don’t like it either. It makes me feel older than I am (especially since I use a pill box– which I also recommend 110% to keep you on your game). 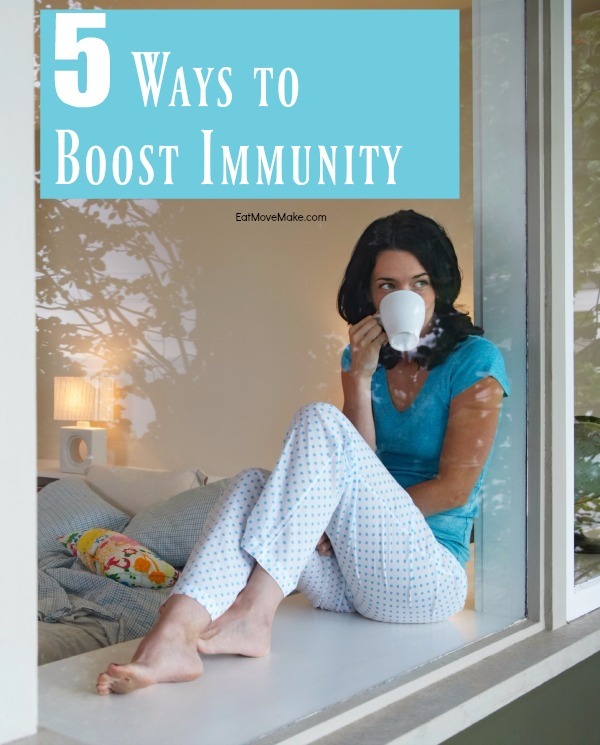 But to keep your body in its best fighting condition, ya gotta fuel it right, and part of that is making sure you’re giving it all the vitamins and minerals it needs. Be ready for illness. 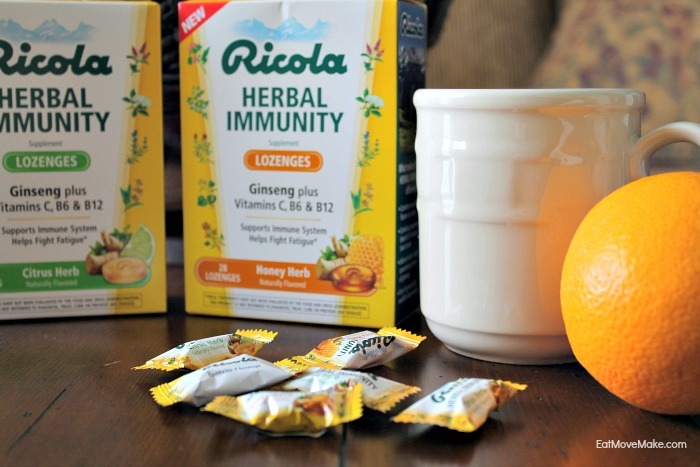 Colds, flu and other viruses sneak up on us, so stock up on items before you need them. 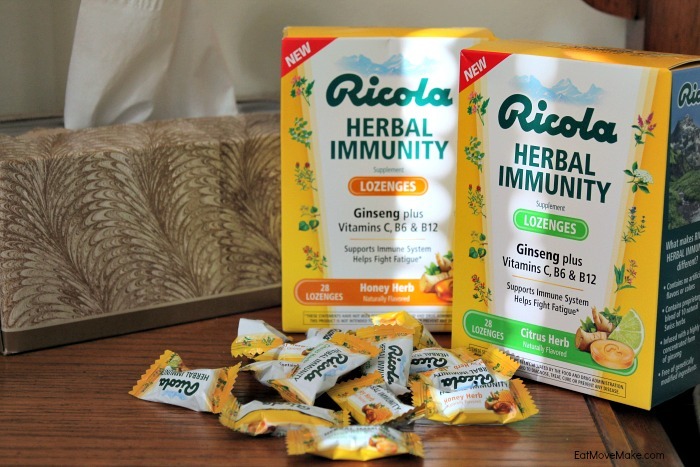 When you’re sick, the last thing you feel like doing is getting dressed and going to the store to buy medicine, so have the comfort ready and waiting for you. 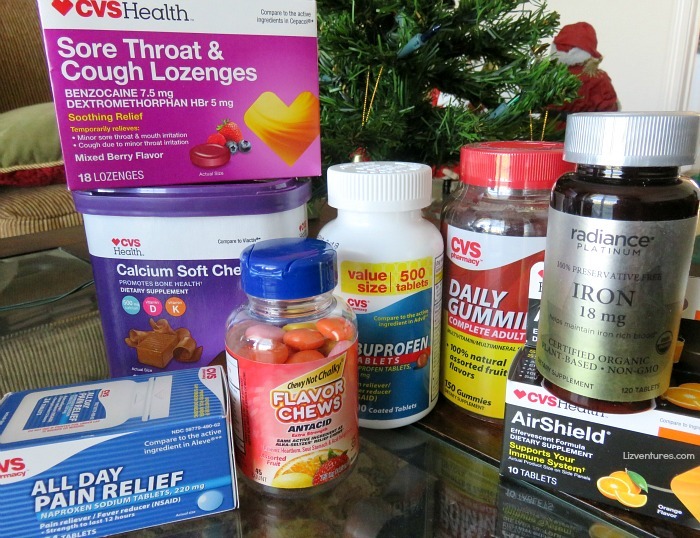 (Pain relievers, sore throat lozenges, cold and flu relief and antacids always come in handy.) 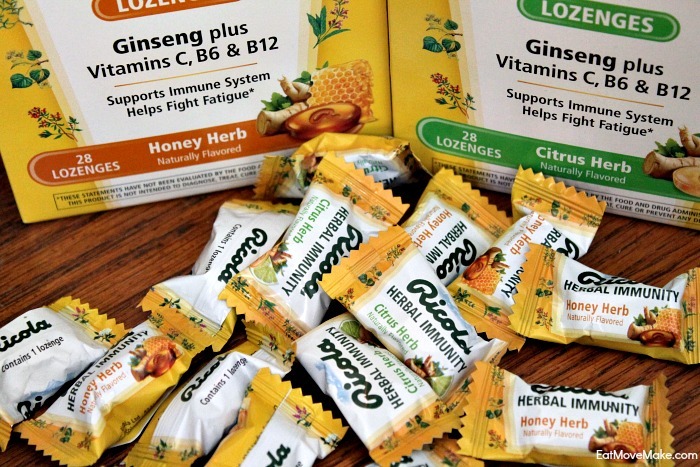 Since I travel a lot, I also like to boost my immune system with AirShield tablets before I fly. The people of the skies are a virus-ridden mess! 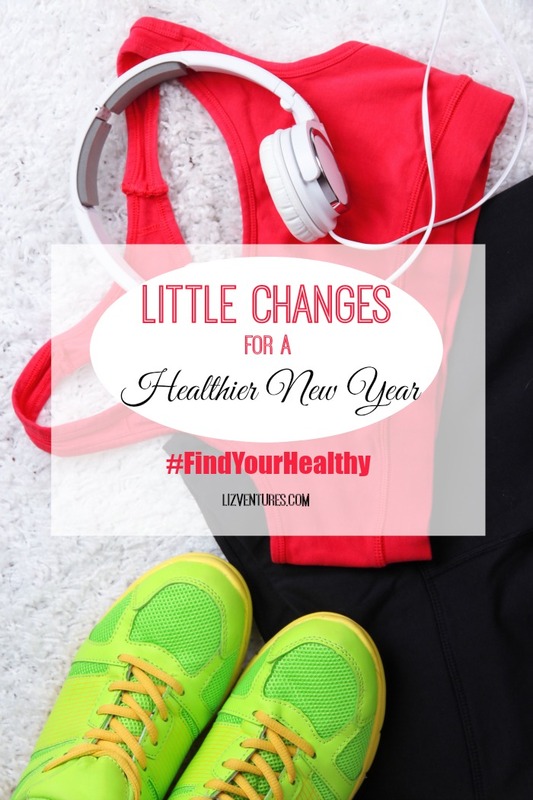 What changes will you be making in 2016 in order to #FindYourHealthy? This post was sponsored by CVS; all opinions are my own. 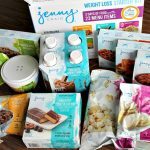 Jenny Craig Weight Loss Starter Kit at Walmart Lets You Try It Before Signup! 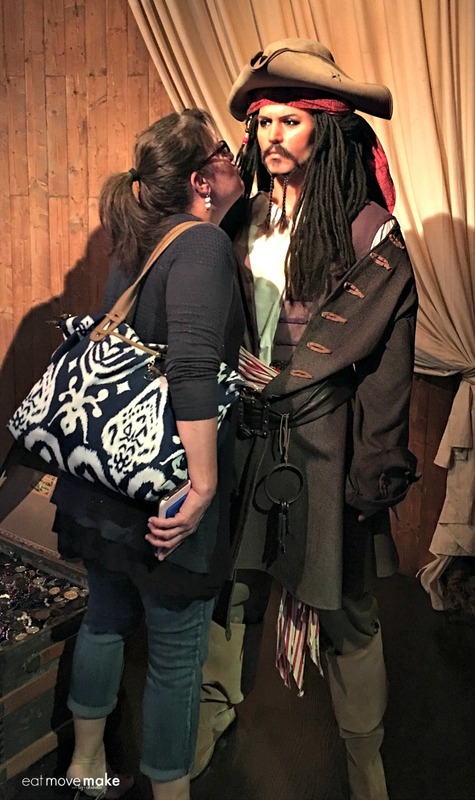 You guys… all the traveling I’ve been doing is catching up with me. I’ve picked up a few pounds, and I don’t love it. 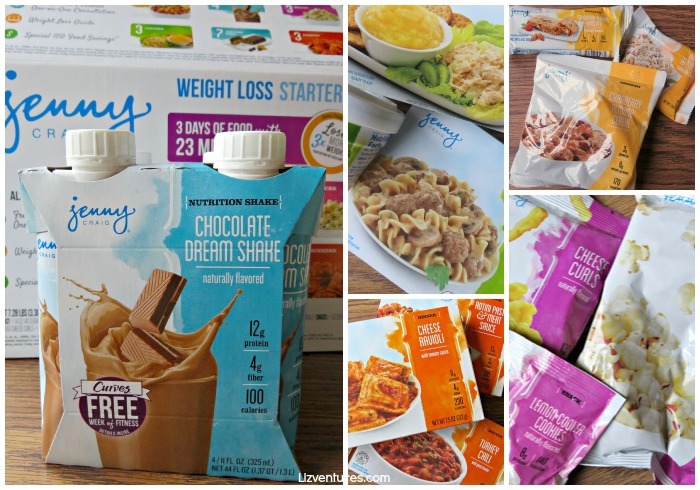 Soooo, I’ve got a Jenny Craig weight loss starter kit to help kick myself back into gear. It’s available at Walmart (exclusively) in the diet/weight loss aisle for about $45, and it’s chock full of a 3 day sampling of Jenny Craig food, so if you’re considering a weight loss plan that includes food, it’s a great way to sample it and make sure it’s right for you before you join. 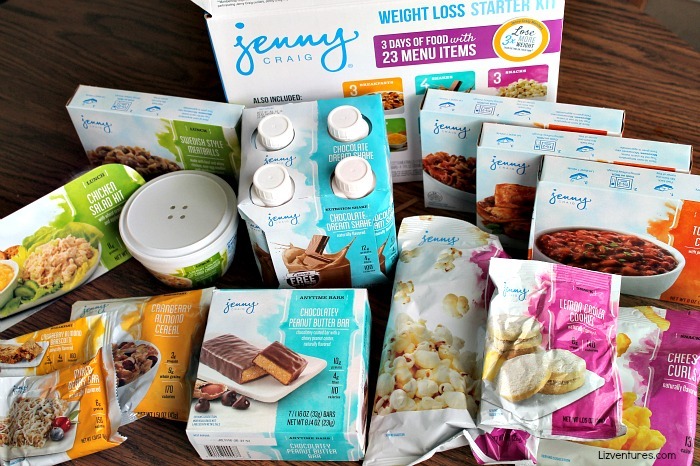 When I opened the Jenny Craig starter kit and saw all the nom noms inside (there are 23 meals and snacks), I realized it’ll be the first time in a long time that I’ve started a diet without dread! You do know the kind of dread I’m talking about, right? Said dread usually follows the over-indulgences of a recent weekend, vacation or holiday. I’ll start to feel control slipping away and pounds slipping back on, and I’m ready to return to a more normal, balanced eating plan, especially after Christmas. Too many cookies….. So, I’m trying the Jenny Craig Weight Loss Starter Kit, but I don’t even know if this kind of weight loss program is my thing. I’m willing to follow it for 3 days and I figure by then, I’ll know whether I want to continue or not. That’s the beauty of only committing to a starter kit. Here’s to meals and snacks that make weight loss fun! 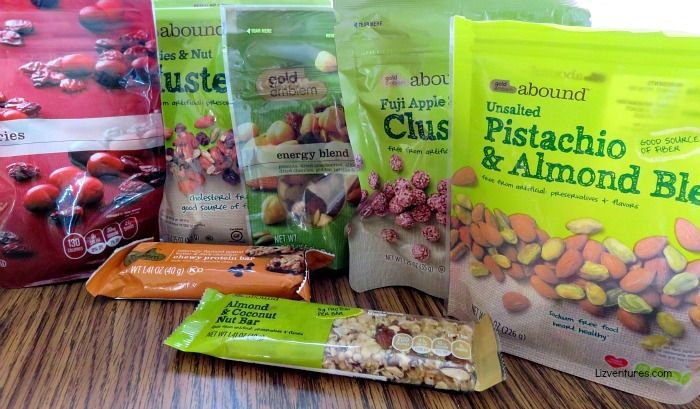 Along with the meals and snacks, the starter kit also includes a free initial one-on-one consultation at any U.S. Jenny Craig center or via telephone anywhere and a $50 food savings coupon if you join a center. 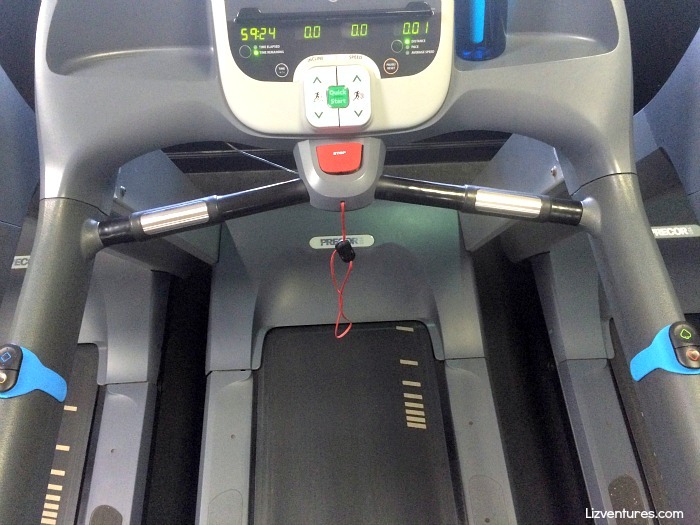 Members following the Jenny Craig program, on average, lose 1-2 lbs. per week. I’d be totally happy with that! To give it a try yourself, pick up the Jenny Craig Weight Loss Starter Kit only at Walmart. I’ve always been super nervous to try any kind of detox because I have a sensitive digestive system, and I never know what will set it off. Not just that, I’m very picky about what I eat or drink when it comes to health promoting products. I’m a label-reader for sure. 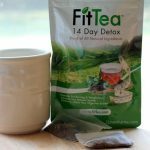 So, when I was asked to do a FitTea review (14 day all-natural body detox), I decided to give it a go, and I’m happy to say that my FitTea results so far are worth sharing. 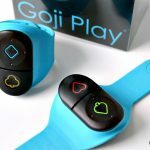 This is a sponsored post containing my own unique thoughts and experiences. Because my job isn’t on a nine to five schedule, I often find myself eating meals at different times during the day. Face it, folks, this lack of structure leads to occasional late night snacking and can sometimes cause digestive irregularities, if you catch my drift. Help! My confused tummy needs a break every now and then. I’ll admit that because of my sensitive system, I was apprehensive about trying it before my recent New Orleans trip, so I waited until I got home to start. And since FitTea boosts energy and metabolism, aids in digestive health and boosts natural fat-loss in problem areas, what better time to detox than after a week-long feast of spicy Cajun cuisine and sugary beignets? Perfect timing, if I do say so myself, especially since the FitTea tagline is “Give us a few weeks and we’ll give you a new waistline”. 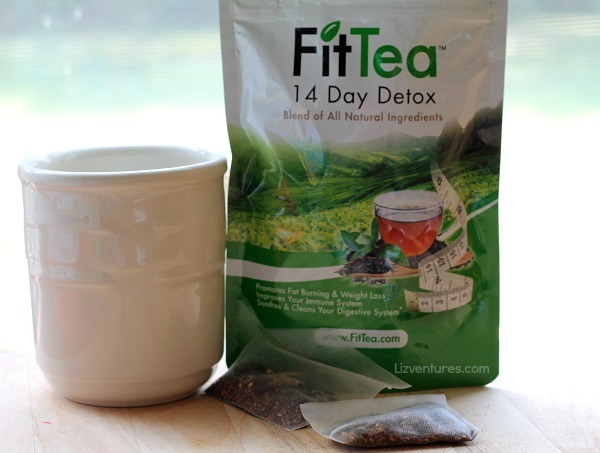 Natural teas like FitTea have been used for thousands of years all over the world for weight loss and increased energy, making this 14 day detox a perfect addition to anyone’s fitness program. Just drink a cup every morning or before your daily workout. 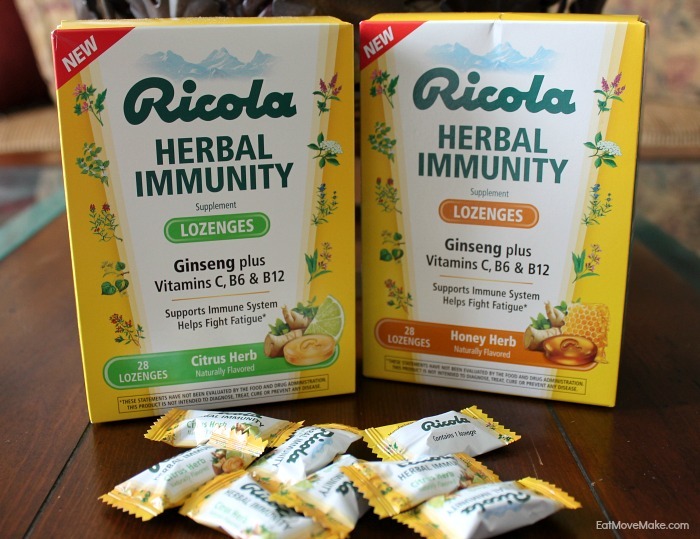 The ingredients include Organic Green Tea, Oolong Wu Yi, Organic Rooibos, Ginger, Pomegranate, Guarana, Birch, Stevia, Corn and Honey Powder, and it makes me feel good knowing they’re natural. 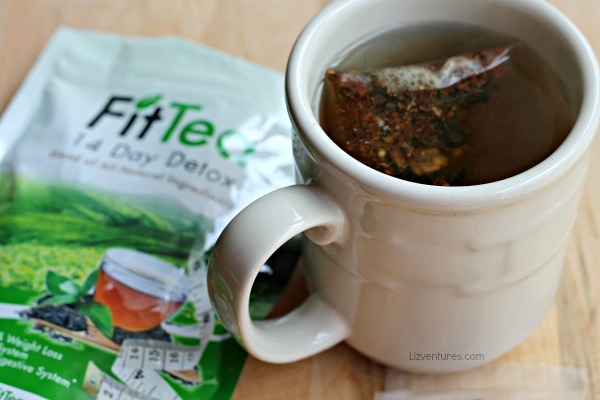 Fill a favorite tea cup or mug with near boiling water, and drop in a FitTea tea bag. Let it steep for several minutes (3-5 mins), and then start your sipping! It’s a detox tea, not a flavored tea, so although it’s pleasant, it tastes even better with a bit of honey or lemon added. Gotta keep it real, folks. The ingredients provide a fast-working and natural detox, and I’m thrilled that it has been extremely gentle and hasn’t upset my regular digestion routine at all. But it’s definitely working. In fact, I see an improvement in all aspects of my diet. I don’t feel bloated after meals like I sometimes do. I’m only a few days into the 14-day detox, and I’ve lost 2 pounds because the natural ingredients also promote weight loss. My energy levels are at an all-time high, and I haven’t been as hungry for junk food as I normally am, due to FitTea’s appetite suppression ingredients. Combine those results with a dose of natural antioxidants and you can’t go wrong. I’m so happy that the only “souvenirs” of indulging on vacation will soon be a distant memory. The benefits of detoxing with FitTea are becoming so widely known that even Hollywood is taking notice. Sarah Hyland, one of Hollywood’s “it” girls (she plays Haley Dunphy on the hilarious and super popular Modern Family) loves her FitTea, although I’m not sure why she’s biting it in this pic. She must really love it! The results of an all-natural detox are unmistakable. 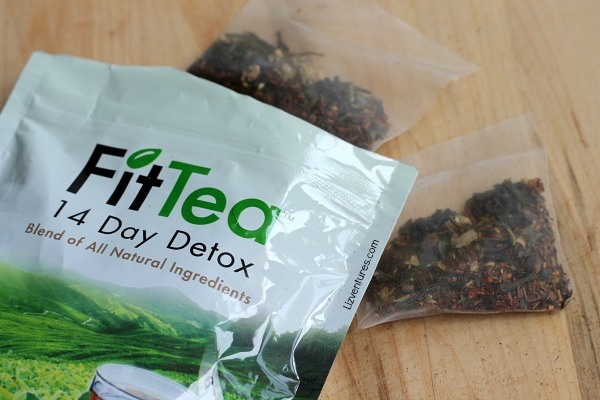 Even though I haven’t made it through the whole two week tea detox timeline yet, I’m already seeing and feeling benefits from having my daily cup of FitTea. 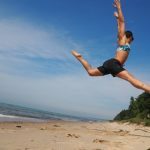 I didn’t realize how good it would feel to cleanse my body of all those toxins that had been weighing me down and making my system work harder than it needed to be working. It’s like I’m giving my body a tune-up. I’m less sluggish, lighter and more full of energy now. I really feel great! 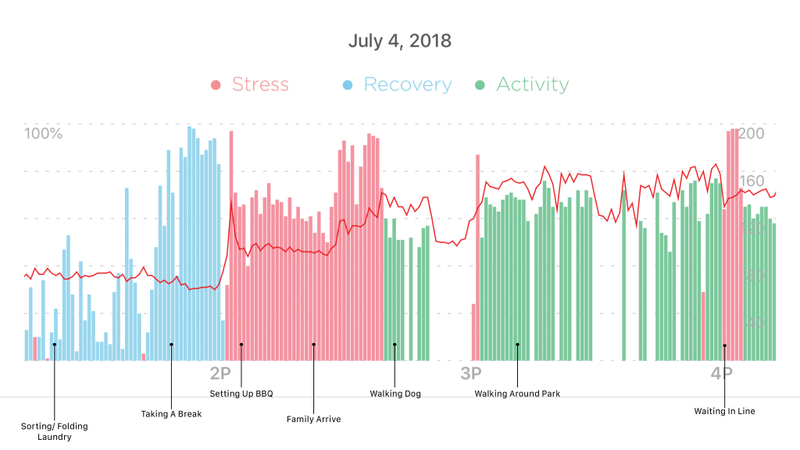 If you’re interested in giving FitTea a try, visit FitTea.com. I’m doing the 14 day detox, but there’s also a 28 day detox, starter packs and combination tea and supplement packs. 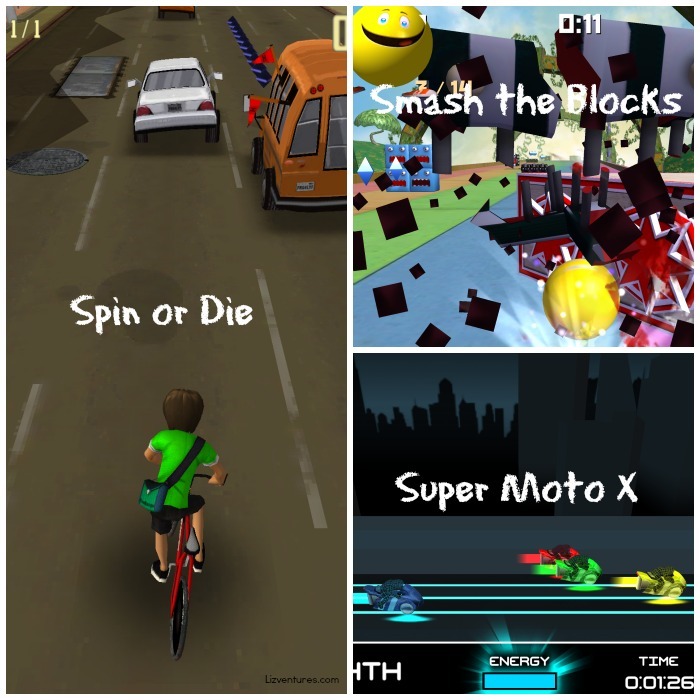 Choose the one that’s best for you! Happy detoxing! Thank goodness for the Amwell app! It completely takes away the hassle of getting a doctor’s appointment! When we’re under the weather, the last thing we want to deal with is the inconvenience of setting up an appointment. 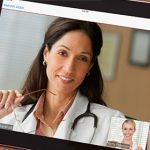 Quite often, we find ourselves having to jump through hoops just to reach a live person on the other end of the phone at the doctor’s office, and who knows if we’ll even be able to be seen that same day? And if it’s our kids that are sick, we’re frantic with worry. The internet has made it easy to do quick research on symptoms, but let’s face it, self-diagnosis isn’t ideal. If you’re not feeling well, it’s important to figure out what’s really going on and get some expert advice. The answer is at your fingertips in the Amwell app, where you can enjoy face-to-face video conferencing on your mobile device with board-certified doctors, registered nutritionists and licensed therapists in the comfort of your own home. The ease and convenience of having immediate access to quality healthcare through the Amwell app is game changing! The app will allow you to select a doctor from those available in your state. All physicians are U.S. trained, Board certified, licensed and credentialed and typically have been practicing 10-15 years. 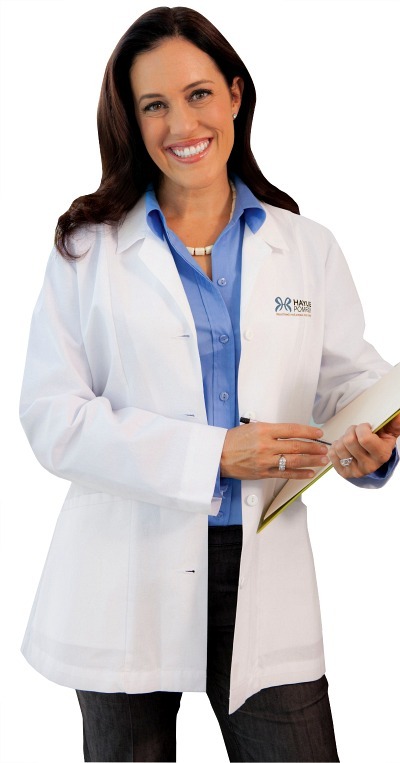 Most are primary care physicians, but specialists are available as well. 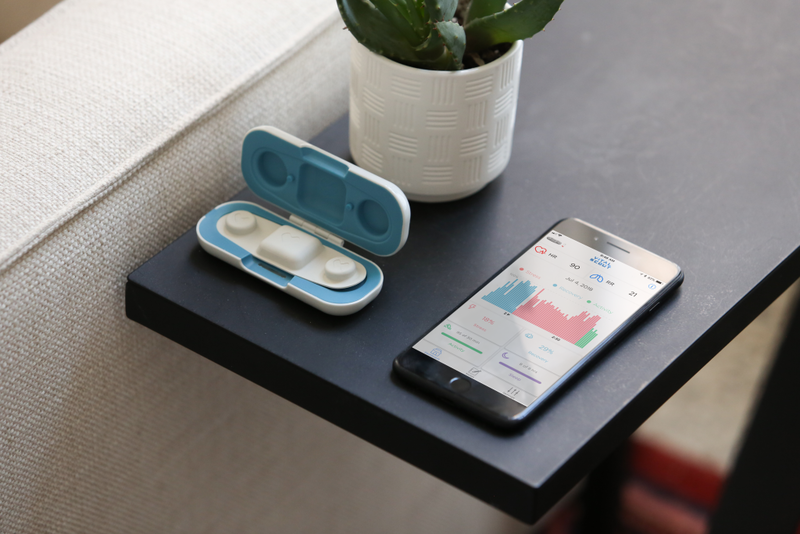 – The Amwell app can connect you with a healthcare expert in under two minutes. Appointments are $49 and typically last about 10 minutes, but they can be extended if needed, and you’ll have a complete record of the visit afterwards. You can also print a receipt for insurance reimbursement. 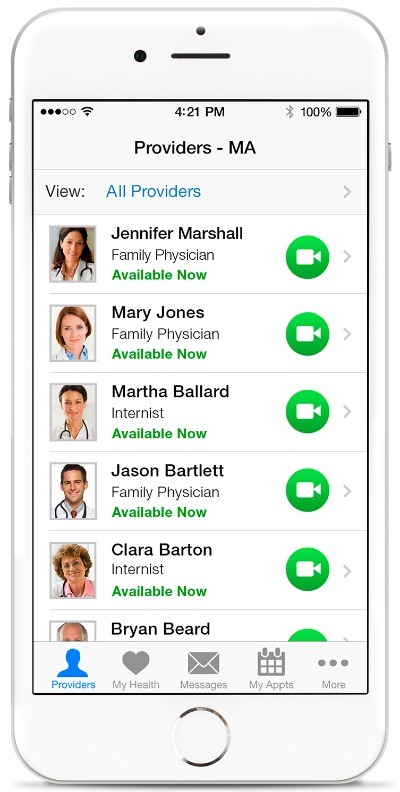 It’s easy to see why the Amwell app was the most popular telehealth app of 2014 worldwide (over 1.3M downloads). Have you had any instances where the Amwell app would have come in handy? This is a partnered post on behalf of American Well. All opinions are mine alone.